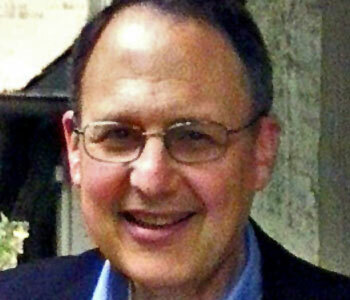 Michael B. Katz is Walter H. Annenberg Professor of History at the University of Pennsylvania. He has written widely on education; urban, social and family structure; poverty and social welfare; and cities. Besides Why Don’t American Cities Burn?, featured on Rorotoko, his books include The Price of Citizenship: Redefining the American Welfare State and, with Mark J. Stern, One Nation Divisible: What America Was and What It Is Becoming.